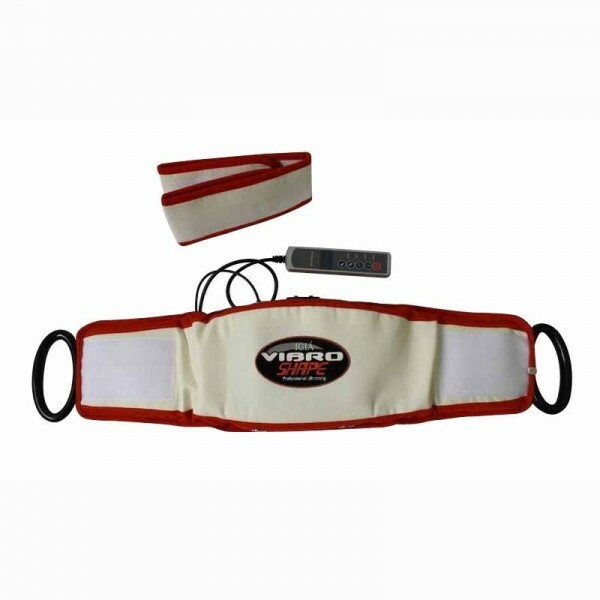 Vibro High Performance Slimming Belt JKW-0286C – JKW0286C High performance slimming belt is a whole newly designed product combining with point physical therapy theory and exercise science.- It has functions of slimming, toxin eliminating, massaging. If reasonable dining and exercise combined; you will gain the result of slimming and health without any side effect. Lymph circulation through spiral operation. Keep this unit out of reach of children. Don’t connect it with any other power supply. Don’t use this unit with any other electric equipment at the same time. Don’t use this unit any any other machine at the same time. Please isolate the power supply to stop use. This unit will be off automatically. Please take a rest for 20 minutes if you want to keep using. Use the unit 2-3 times each day. 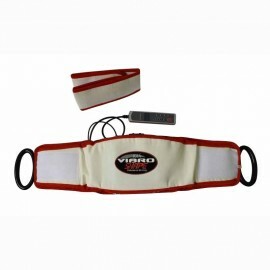 After each workout, drink 500CC water to accelerate the discharge of internal foreign matters to achieve ideal result.